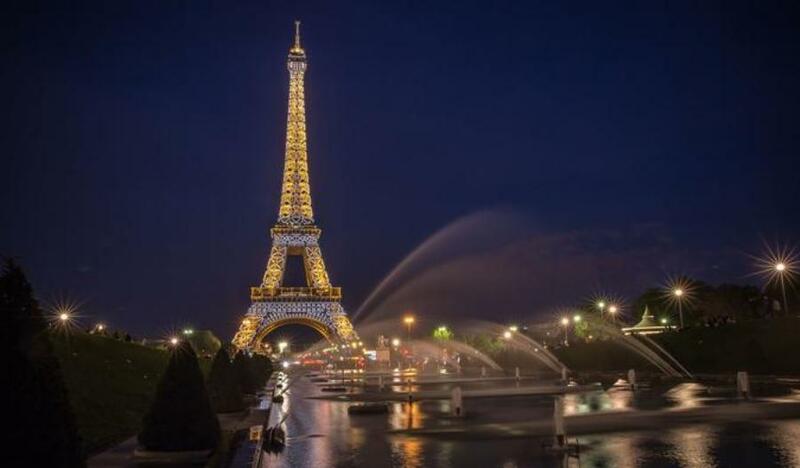 The Eiffel Tower celebrates its 130th anniversary during this weekend by organizing a series of events. Among the events, a photo show was dedicated to women and men working for the Eiffel Tower. An adventure game which lasts one hour and a half, allowed visitors to discover the history of the tower by trying to find indication hidden in different corners. In addition, the Eiffel Tower would offer visitors the souvenir tickets of the 130th anniversary since March 31. People can also taste special dessert for the anniversary during their visit. The celebration will last throughout the year. Built in Paris for then world’s fair, The Eiffel Tower has become the pride and symbol of France.